Is it possible to mistakenly support a cause you disagree with? Well, theoretically no, but it’s really all in the name. There are a number of groups out there with clever titles, but are they misleading? I’ll leave the obvious ones like the Discovery Institute and American Enterprise Association for Public Policy Research to your Google prowess, but here’s a great example from my personal experience: the Coastal Conservation Association. What might at first appear to be a group supporting conservation biology and ringing the bell for endangered species and receding wetlands is really a group designed to advocate for recreational fishing at all three levels of our government: local, state, and national. Their national website is fairly straightforward about this mission, but it is not so obvious when they’re testifying at a state fisheries meeting. However, the mission statement concerns a more general kind of conservation with no mention of a particular priority of recreational fishing over other coastal uses. Confused? Because I am. Although lots of times the interests of recreational fishers line up nicely with conservation goals overall, it is not always such a nice, convenient fit. And in those cases, the lobbying efforts of the CCA are a thinly veiled campaign against competing ocean uses. Wait, so this whole argument is really about the flounder? Then I must have been mistaken. But bottom line? When it’s convenient, the CCA has a great name that benefits from the good-natured conservation reputation. However, when it gets down to the nitty-gritty, the real nature of the group comes out – the recreational anglers who no doubt complete some great campaigns with their effort – but who come to the table with a certain set of interests designed to guarantee a catch at the end of their rod next weekend. Let’s not forget that. Hiking/birdwatching/photographing groups tend to forget that hunters and fisherman are a huge contingent of people who spend time in the wild, and think that it’s important to have functioning ecosystems and preserved forest and coastal land. I think environmentalists forget the connection too often. My youth spent fishing with rural conservatives is what led me to become a relatively liberal environmental conservationist. Ducks Unlimited has made huge contributions to conservation of wetlands, which they probably wouldn’t have accomplished, and which would not be any greater if their name was Wetlands Conservation Group. Like DrS, I grew up in a family of conservative hunters and fishermen who had as much devotion to the nature they loved than anyone I’ve known. I’m not really sure what the quibble is here, what we’re supposed to not “forget”. They don’t have the purity of your vision of conservation so their intentions are insidious? 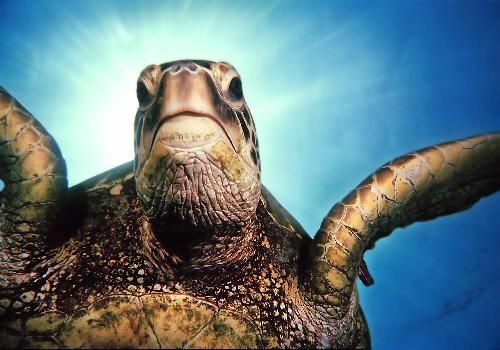 They want to protect species from unsustainable commercial methods so they can fish recreationally and that’s bad how? I think the commercial fishing families that have been active for over 200 years might have a problem with you calling them unsustainable. They would agree that there’s user conflict between the recreational fishers and themselves, however. Also, note that I’ve acknowledged they’ve had kickass accomplishments. However, some may find it misleading that they didn’t mention the recreational fishery when testifying on the gillnet ban. It’s a basic conflict of interest that deserves to be disclosed, which is a fairly common practice in the professional conservation world. Also, on DrS’s comment on the fact that Ducks Unlimited has been hugely successful – no doubt – and I think they would have been less so had their name been Wetland Conservation. So from a purely organizational perspective, I really don’t see the point to having a somewhat ambiguous name. It might even be a disadvantage. Is there unsustainable commercial fishing being done in the area? Did I say it was the “commercial fishing families that have been active for over 200 years” in particular? If they’re harvesting sustainably, they’re not the ones I’m referring to, obviously. If, like you said, the CCA is completely open about their mission on websites and through other PR materials, that probably means a lot of people were familiar with their stance and could anticipate their intent. Did you need a personal disclosure in this case? Should the CCA have sent you a letter beforehand? You’re framing this like there’s some insidious secret, but the fact that they are very public about what they stand for and who they represent directly contradicts the accusation. 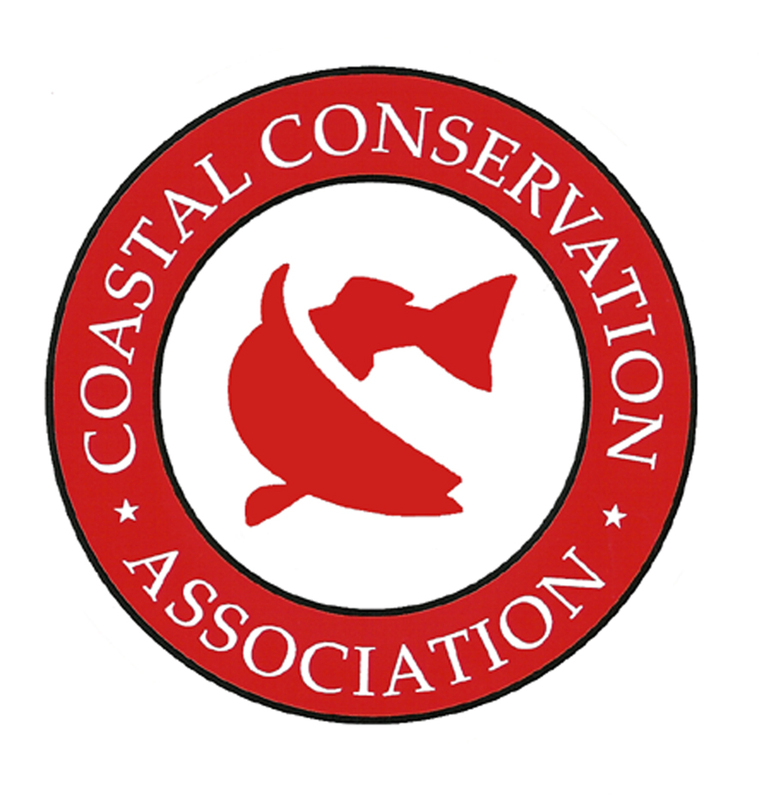 If their name was the Coastal Conservation Biology Association, you would have an argument. The term “conservation” generally applies to managing and maintaining healthy resources, including fisheries. I think she means that orgs like Ducks Unlimited and the CCA have goals that cause people that have a set of values that consider hunting, fishing, etc. to be negatives, causing, in effect, kind of a “false advertising” sort of deal. They do nothing to prevent people’s misconceptions about the group from giving them money, members, etc. It’s just unethical. It’d be like if Halliburton decided that x war wasn’t good for it, so it began to lobby against it, and people started giving them money with the intention of having Halliburton lobby to end wars in general, not just x war. People are being misled.